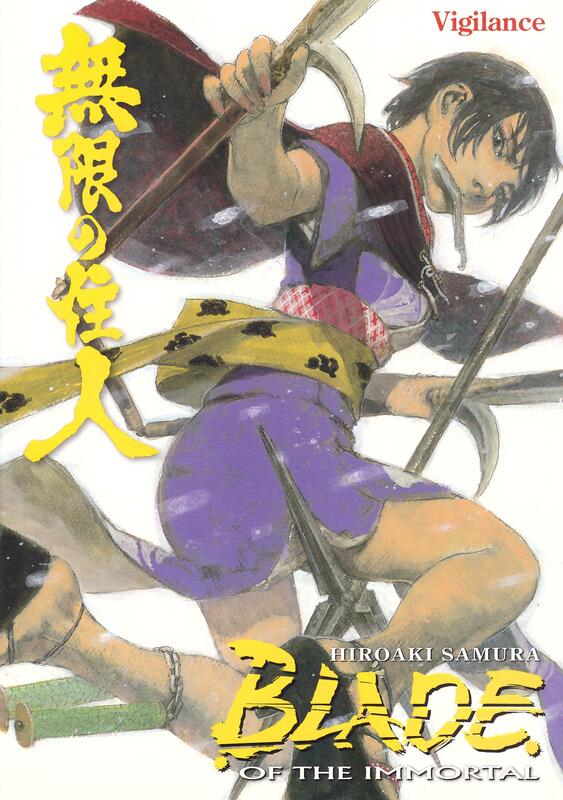 Hiroaki Samura consistently increased Blade of the Immortal’s cast over the first twenty or so volumes, introducing one compelling character after another, before beginning the process of winnowing them down. Almost everyone of stature who survived that process was drawn to a small port in Beyond Good and Evil, and all hell broke loose. 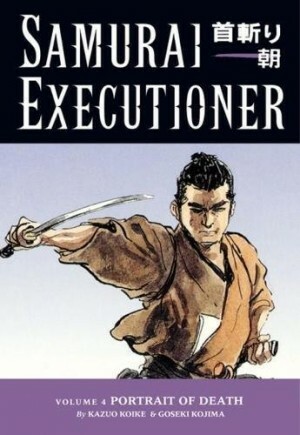 Despite that, Samura still finds a place for short chapters providing additional insight into his cast, adding or explaining something. One such brief scene opens Vigilance as it’s considered how differently events would have played out had Habaki not set off on the path he took. 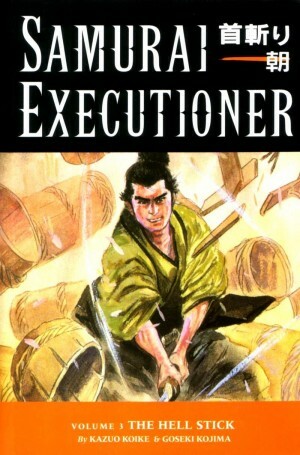 That, however, is the only quiet contemplation in chapters where Anotsu, Manji and Makie each have to face foes that stretch even their prodigious capabilities. 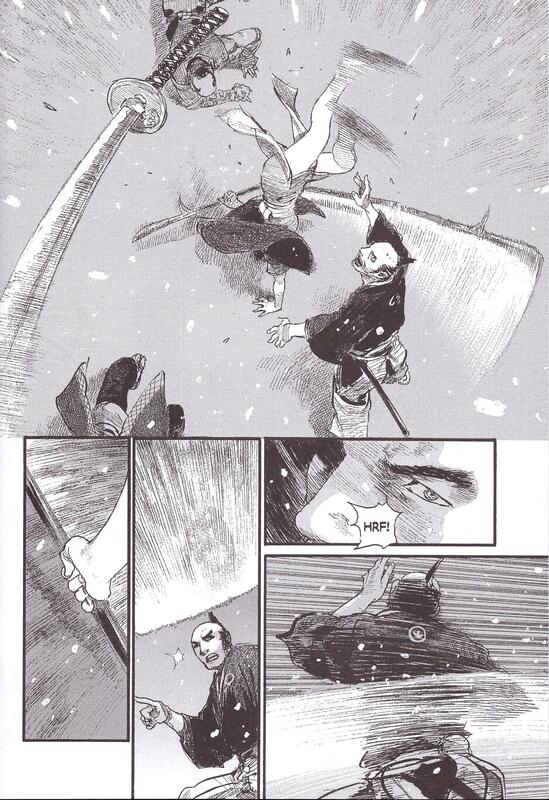 As has previously been the case when Samura has predominantly featured battles, there are constant surprises, such as Manji having to adapt to Anotsu’s weapon or seeing just what he’s able to recover from. As for the art, surely never can such gruesome acts have been depicted with such grace and elegance. 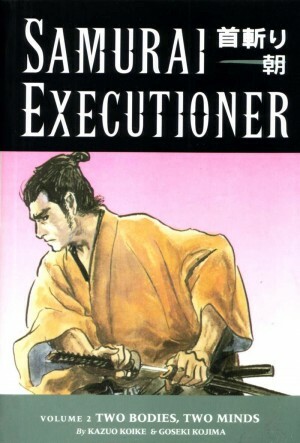 Weapons lop, limbs fly and heads drop, yet it’s possible to become absorbed in the delicacy of Samura’s art for several seconds before it percolates that you’re looking at someone being chopped in half from head to groin. It’s a technique Samura’s used before, but here it has a greater resonance due to the victim. Balletic athleticism features in Makie’s section, her chapter titles being ‘One Hundred Dances’, and here Samura’s drawing acts like a freeze frame device slowing down instinctive action too fast for the eye to follow. Different narrative voices feature as we’re supplied with insight into all the major players, their presumptions and their reasons for acting. Two battles are definitively concluded by the end, one continues into Final Curtain, and in the closing pages someone re-emerges, but what part will they play? 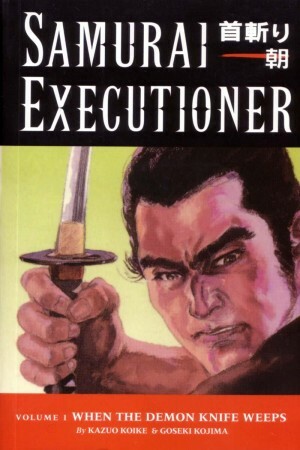 Was it really likely that after such prolonged excellence Samura would let us down at this late stage?